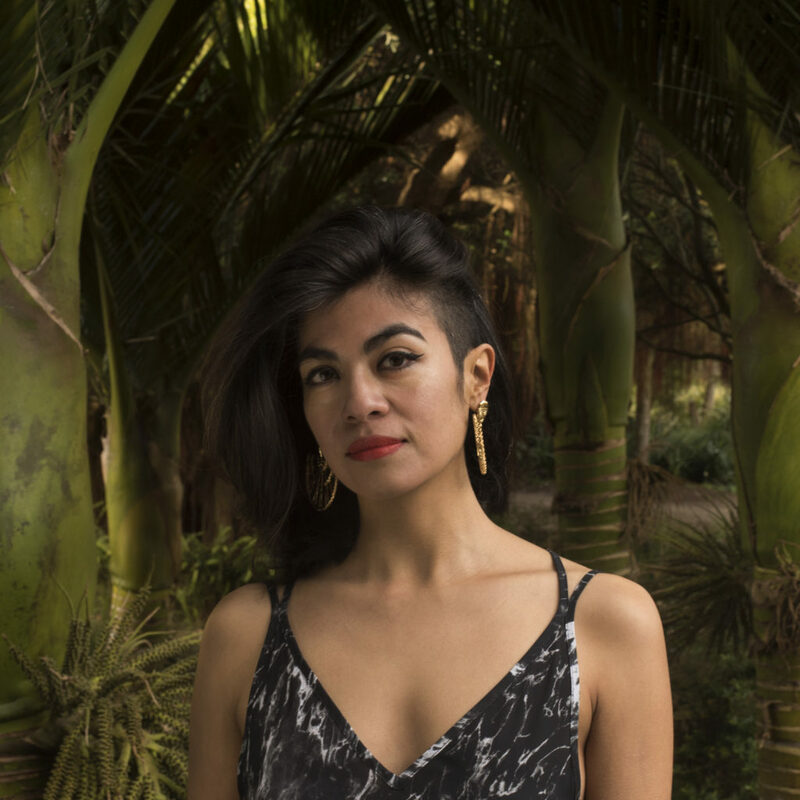 Ingrid Rojas Contreras is the author of Fruit of the Drunken Tree (Doubleday, 2018), a Barnes & Noble Discover Great New Writers Pick. Born and raised in Bogotá, Colombia, her family fled the trauma of living in the middle of death during the Escobar Cartel reign of terror and she now lives in San Francisco. Her essays and short stories have appeared in the Nylon, Los Angeles Review of Books, Electric Literature, Guernica, and Huffington Post, among others. She received fellowships from Bread Loaf Writer’s Conference and the San Francisco Writer’s Grotto. She currently teaches writing to immigrant high school students as part of a San Francisco Arts Commission initiative bringing artists into public schools. She is the book columnist for KQED, the Bay Area’s NPR affiliate. The use of raw potato to treat any ailment. Guard booths and gates. Buying barrels of water during blackouts. Leaving the television on to know exactly when the electricity comes back on. And the graphic news reports, the car bombs, the kidnappings, the ever-present fear in your gut that something terrible could happento someone you love at any moment. It’s vividly specific details like these that made me wince in recognition while reading Ingrid Rojas Contreras’s Fruit of the Drunken Tree, a beautifully rendered novel of an Escobar-era Colombian childhood. Although this debut novel is inspired by the author’s personal experiences, you don’t need to have grown up in Bogotá to be taken in by the author’s simple but memorable prose and absorbing story line.